They say necessity is the mother of invention! After a weekend away from home, I was strapped with hardly any groceries to make dinner with. But after some quick thinking and a lot of scrounging, these delicious tacos were born! What started as a happy accident turned into one of our family's favorites. Finally, add a squeeze of Snell House Southwest sauce to top it all off and enjoy! 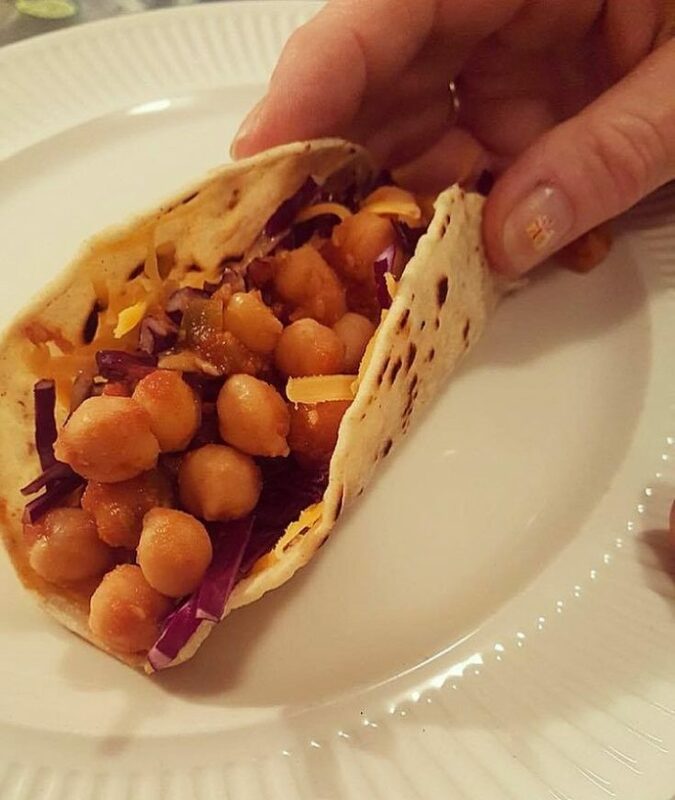 These tacos are very flexible. Feel free to add more or less of any ingredient based on your preference. If you're feeling adventurous, you can also add some fresh chopped cilantro, fresh jalapenos or a drizzle of sour cream to brighten them up! I tried this recipe and my whole family loved it.